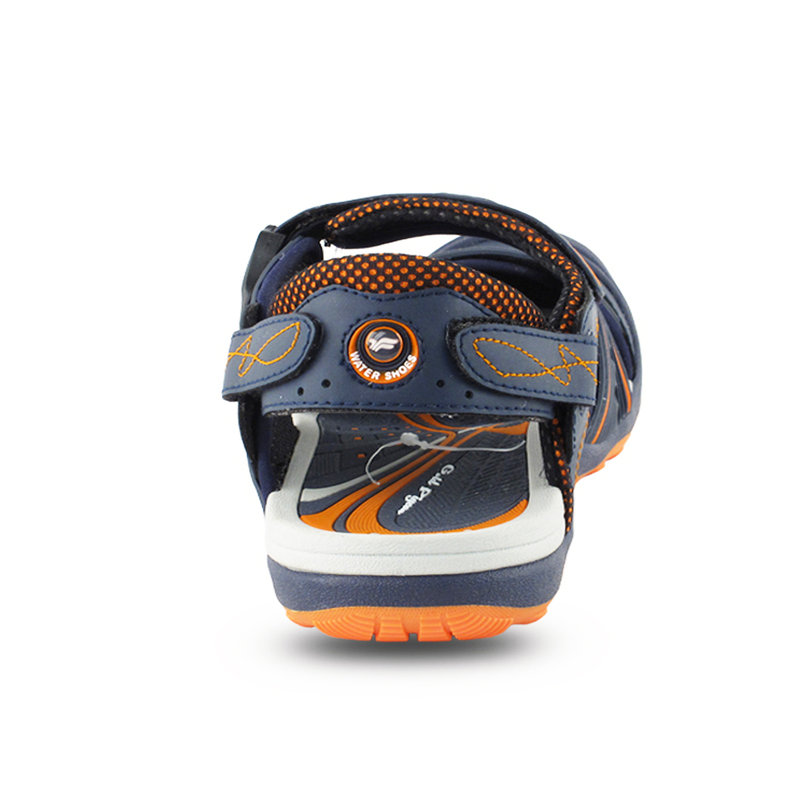 Adjustable and Padded Straps:for the best fit. 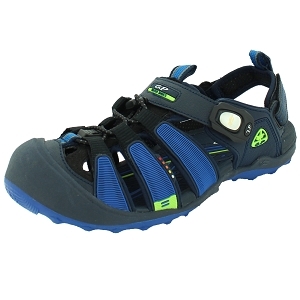 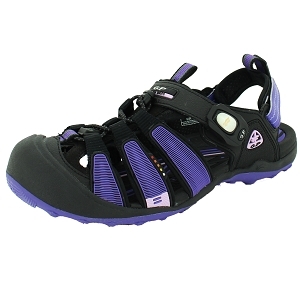 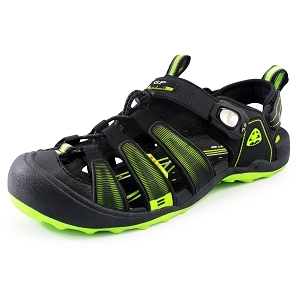 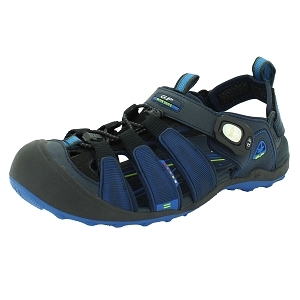 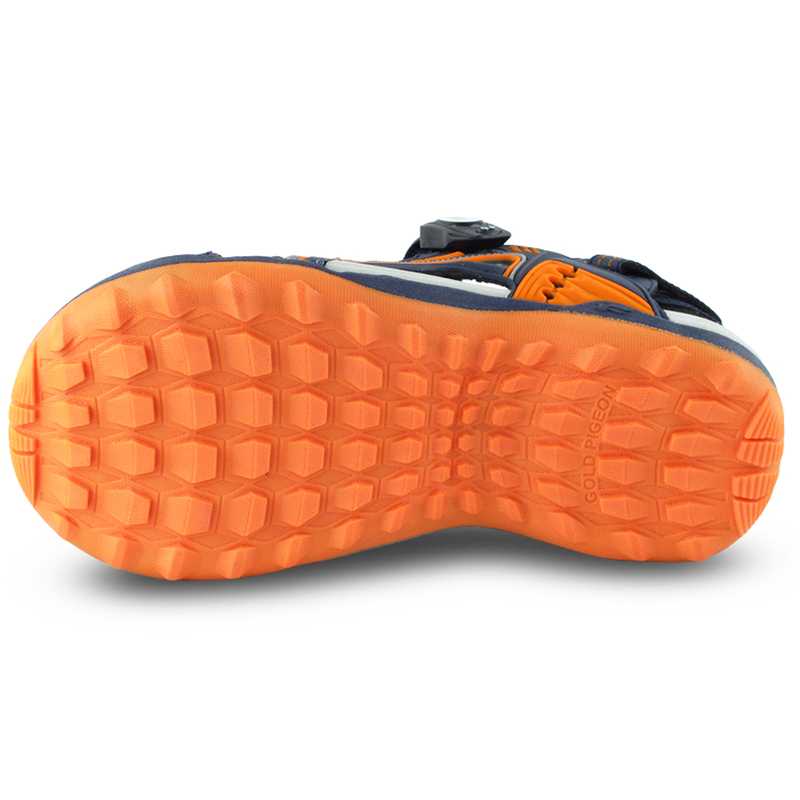 Shock Absorbing midsole:provides cushioning and flexibility. 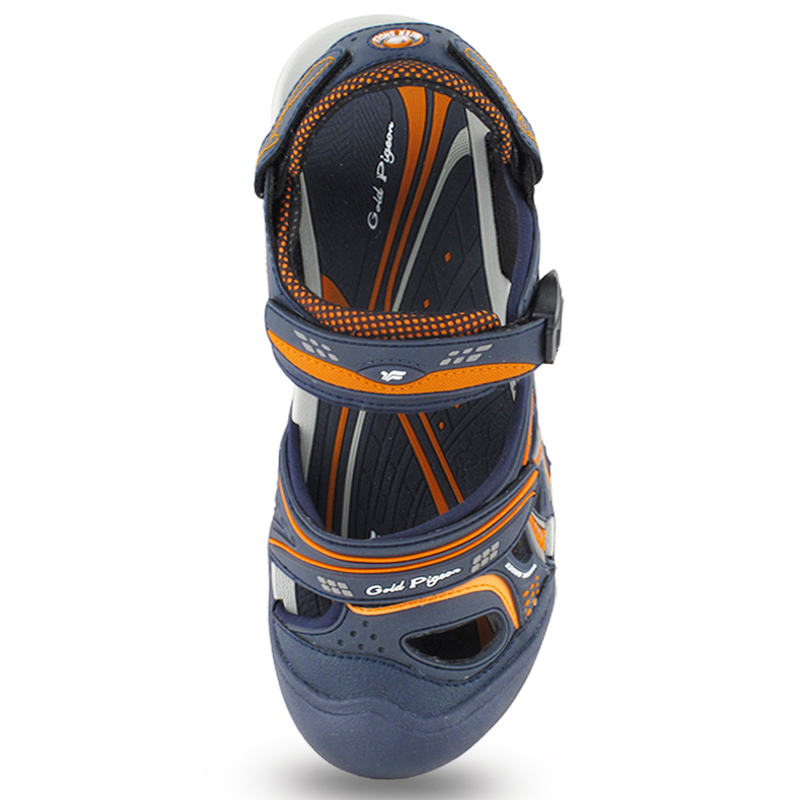 Relieve pressure for the knee. 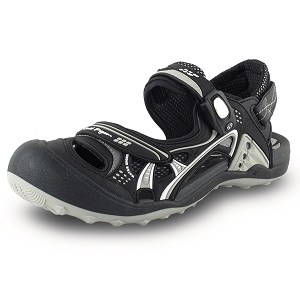 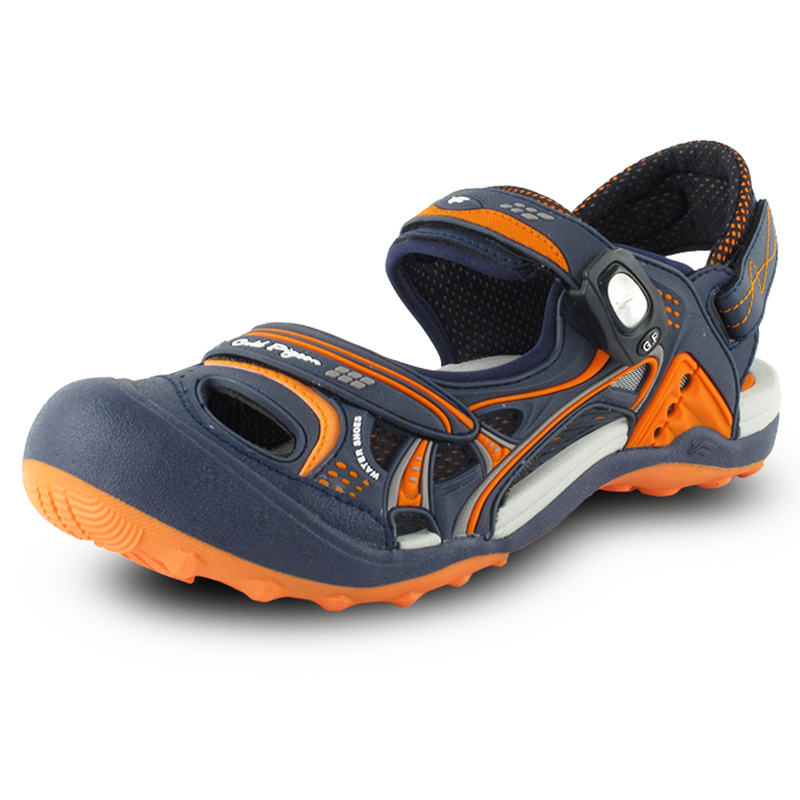 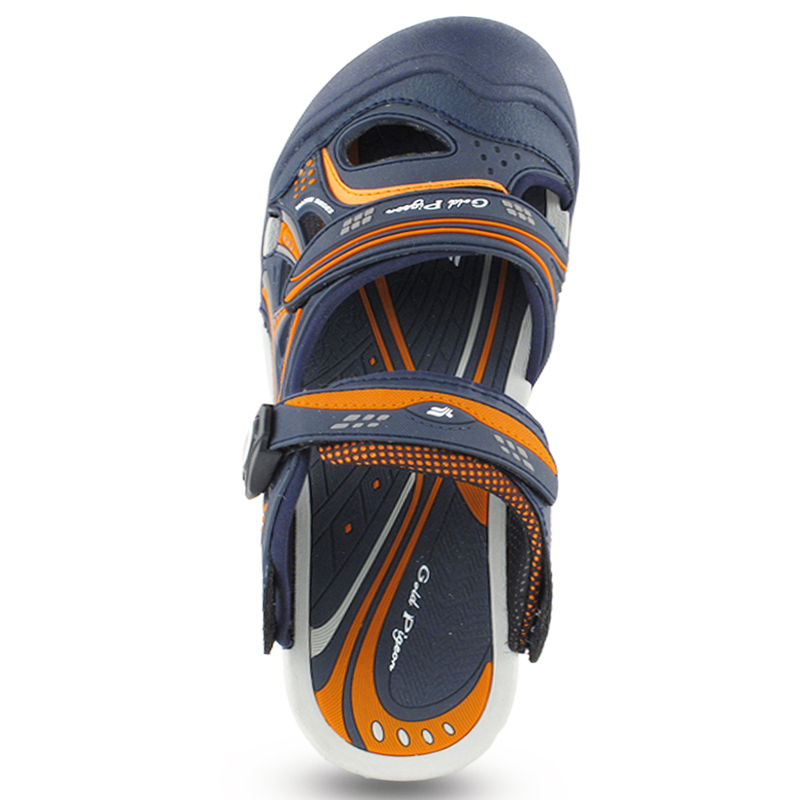 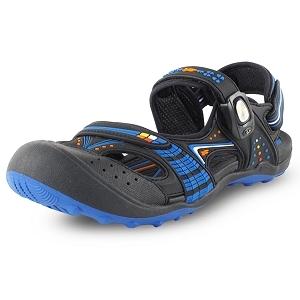 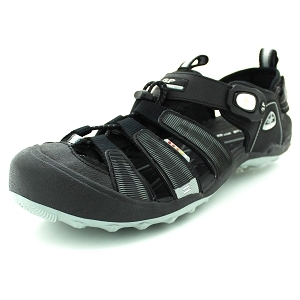 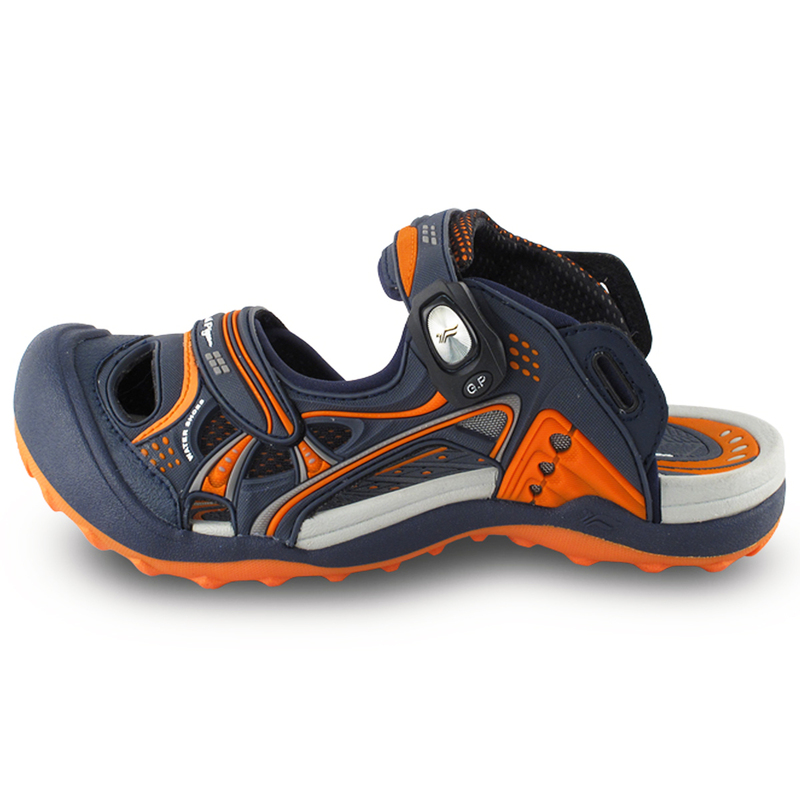 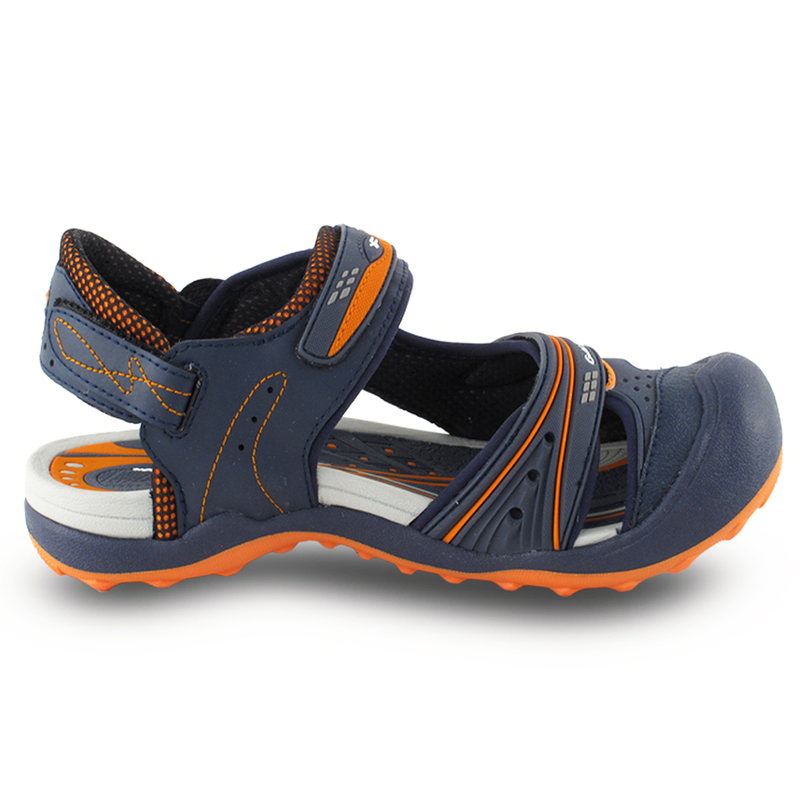 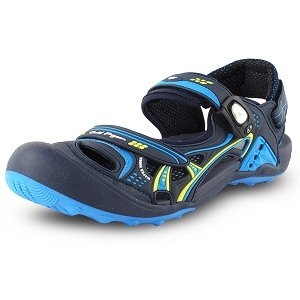 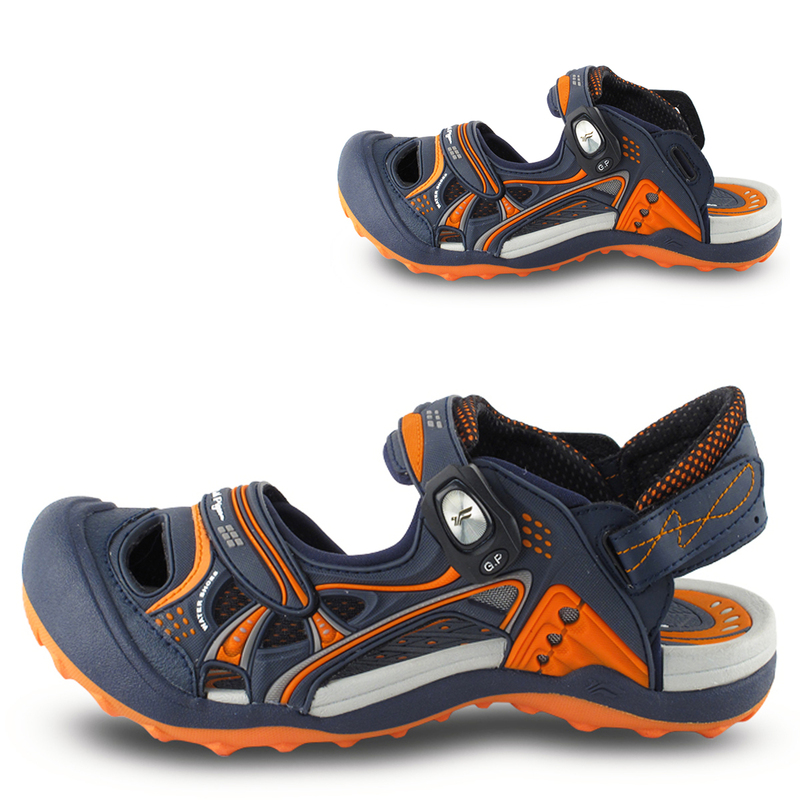 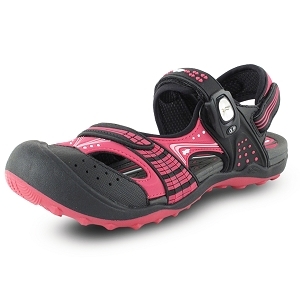 Non-Skid Rubber Outsole:is slip-resistant on wet or dry surface.